A lake is believed to have been created by Lord Shiva when he thrust his Trishula (trident) into a mountain to extract water so that he could cool his stinging throat after he had swallowed poison. 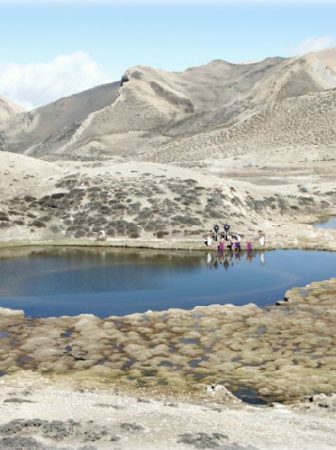 There is a large rock in the center of the lake, which is said to be the remains of a Shiva shrine. People often claim that they see Shiva lying in the water. it is also claimed that a channel carries water from the lake directly to the tank at the Kumbeshwer Temple in Patan. Gosainkund is the most famous of a string of lakes and renowned among Hindus. Devotees gather here in hordes on the full moon night of August to take holy dips in the lake. Gosaikunda is situated at the altitude of 4380m to the north of Kathmandu on the Langtang trekking trail. This can be trekked on its own in as little as four days, but because of its rapid ascent to high elevation. 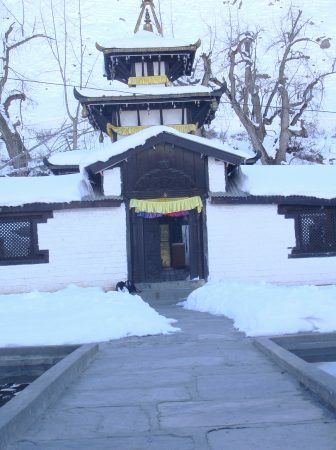 It is best done after some acclimatizing in Langtang or Helambu From either Dhunche or Syabru, trails ascend steeply through mossy rhodendron forest to the monastery and cheese factory of Sing Gompa. Above here, the trail climbs through tall fir stands before emerging above the tree line for increasingly panoramic views of the high peaks and finally entering the barren upper reaches of the Trishuli river, where glacial moraines and rockslides have left a string of half a dozen lakes (kund). You can also climb a nearby summit for awesome views. 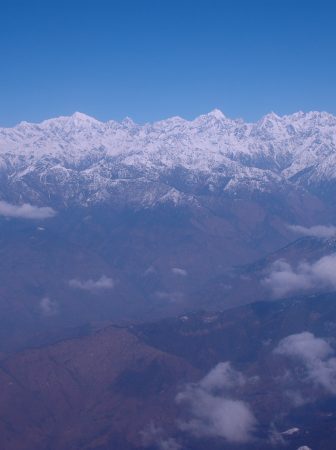 which can be reached through an adventurous 118km mountain road from Kathmandu via Trishuli Bazaar. Small hotels and pilgrim shelters are here for travelers. 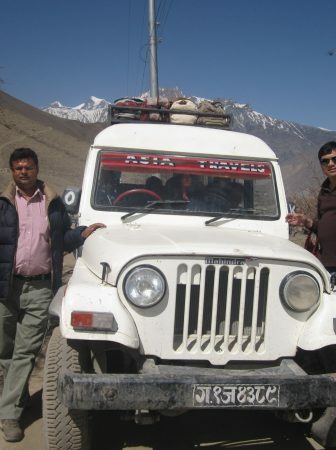 For your trip to Gosainkunda yatra we suggest you following tour Itinerary. 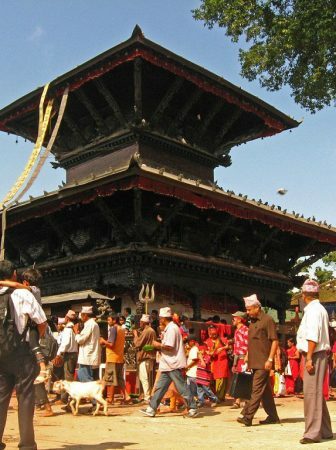 Tour Highlights: This unique tours offer Culture, Historical, heritage sites & ancient temple of city in Kathmandu, Rivers & Natural greenery views & panoramic himalays views of Lantang valley, Pilgrimage holy place of Gosainkund. Welcome to Kathmandu and transfer to Hotel, Evening leisure, Overnight. 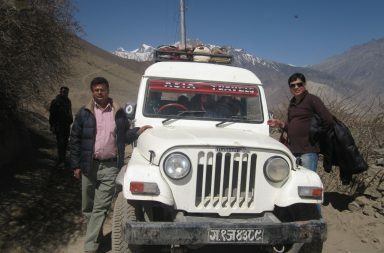 Day 02: Drive to Dhunche O/N Guesthouse. Day 03: Trekking to Singh Gompa O/N Guesthouse. 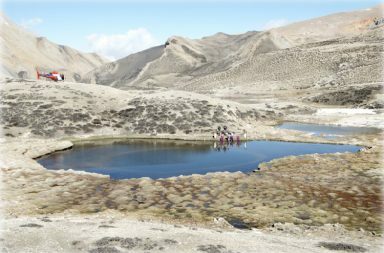 Day 04: Trek to holy lake Gosainkund (4380 m). O/N Guesthouse. 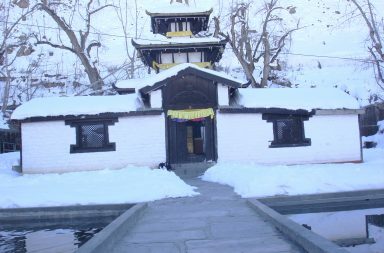 Day 05: Full day exploration of Kund holy bath and Puja O/N Guesthouse. Day 06: Trek back to Singh Gompa O/N Guesthouse. Day 07: Trek back to Dunche O/N Guesthouse. Day 08: Drive to Kathmandu . Overnight at Hotel. Am Breakfast, afternoon full day sightseeing – Pashupatinath, Bouddhanath, Budhanilkantha, Swayambhu Nath stupa (Monkey’s temple) Kathmandu Durbar Square and Patan Durbar Square with Krishna Temple & overnight.